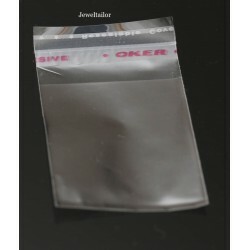 These clear cellophane and grip seal bags are available in a range of sizes and are ideal for storing items such as beads, findings, and other craft and household items. 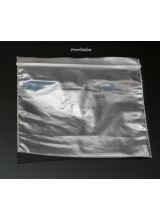 These quality clear cellophane bags feature a self seal strip and are ideal for storing.. 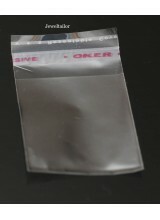 These clear, square cellophane bags feature a self seal strip and are ideal for storing.. 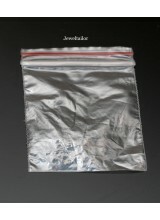 These quality clear grip seal bags can be sealed and reopened with ease and are id.. These strong, clear grip seal bags can be sealed and reopened with ease and are ideal f..